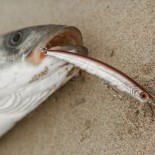 ‘On 29th March 2015, the European Commission introduced a daily bag limit which allows for ‘not more than three’ bass to be retained by anglers. This limit complements and supports Ireland’s conservation measures, and those implemented by other countries, to assist in the recovery of bass stocks across Europe’. Inland Fisheries Ireland (IFI) has today confirmed that the bag limit of two bass in any one period of 24 hours remains in force. The Irish bye-law also places a ban on angling for bass during the spawning season, which runs from 15th May to the 15th June. 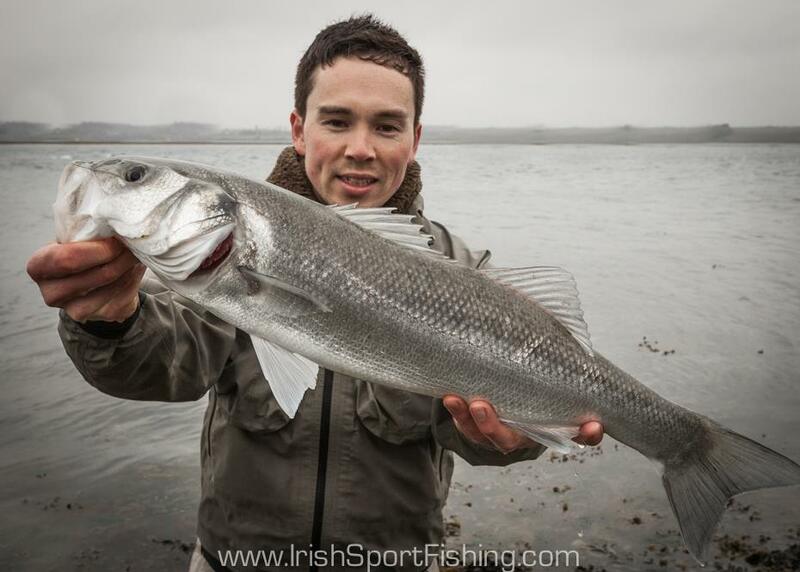 This entry was posted on April 10, 2015 by steve and tagged angling in ireland, bass fishing, bass fishing ban, bass fishing regulations, Fishing in Ireland, ireland bass fishing, Irish Fishing, Irish Sport Fishing.